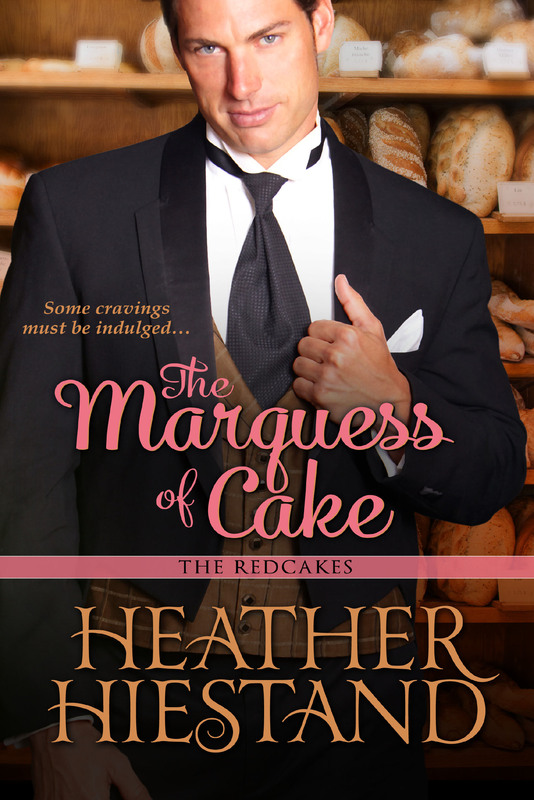 When I decided to write a Grand Hotel series, I needed to make it opulent. I found information about the Ballet Russes and was very inspired by the costuming of this French-based ballet company. I designed my hotel based on the art in the marketing materials for The Sleeping Princess ballet back in the early 1920s. It’s on the Internet if you want to take a look. This gorgeous creature is the Firebird. In my series, this painting hangs on a wall in the hotel and it figures into the series as it goes along. With all this Russian art in the decor, I had to bring in Russian characters, too. Move over Scottish heroes, here come the Russians! The hero of my first book is Ivan Salter. He was an upper middle class Russian who was able to leave during the Revolution because he and his sister were visiting friends close to Finland and were able to escape. Some people left that way, others left by way of China…or even British warship, like the hotel’s chambermaid, Princess Olga Novikova, another key character in the series. In this time period the Bolshevik threat was very real, and a fair amount of the plot in this series highlights love in the time of bombs, deceit, and spycraft, 1920s style. In books 2 and 3 of the Grand Russe, you’ll start to see the spies come into play. It’s hard to fall in love when you’re pretending to be someone you are not! 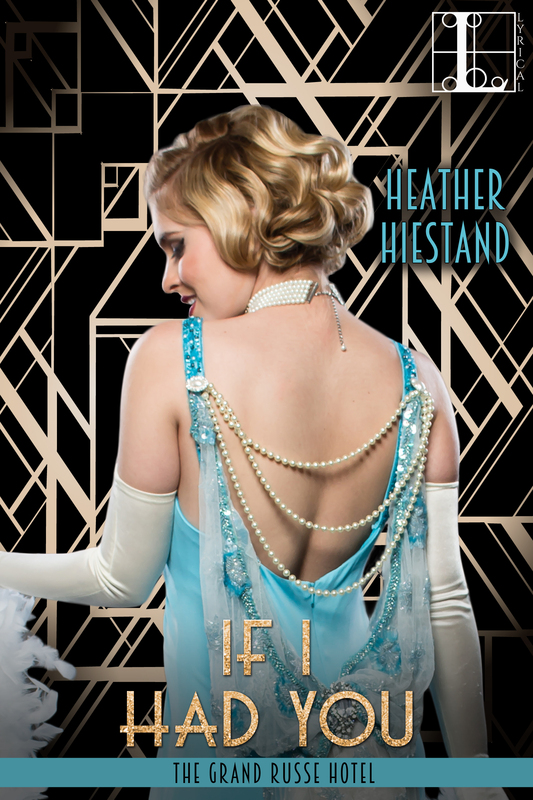 But in If I Had You, the heroine is a British girl, reared by a vicar, who just wants to be a flapper, one of those girls who danced the night away in fabulous clothes. When she goes to London to work for a theatrical couple, she has no idea their command performance at the hotel is going to stir up a hotbed of Russian anger, centered on the hotel. Falling in love with refugee who is starting over isn’t so simple either. But when you meet the love of your life you just have to roll with it! 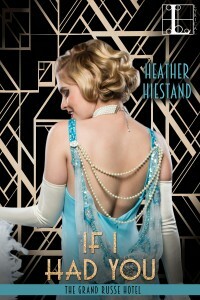 This entry was posted in Book info and tagged heather hiestand, historical fiction, historical romance, if i had you on September 20, 2016 by Heather.